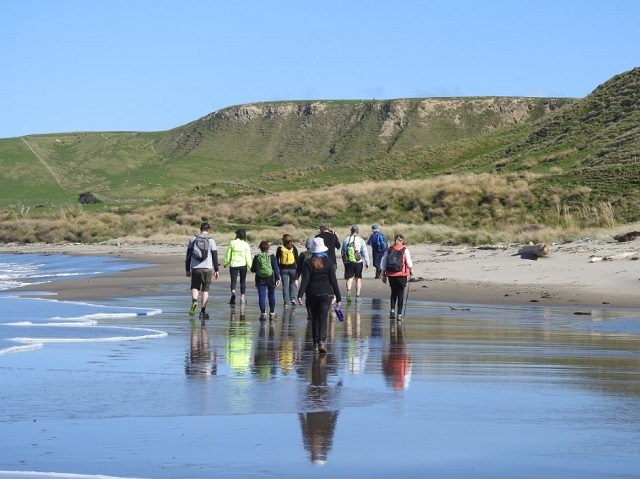 The Orui Walk is a fantastic two or three day walking experience over private farmland and Wairarapa coastline. The walk begins and ends at Orui Station located at Riversdale Beach (45 minutes drive east of Masterton). 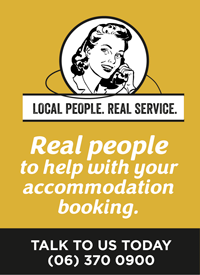 Get a group of up to 6-8 together and enjoy wonderful land, sand and sea scapes, rustic accommodation and delicious meals – prepared from the best of local ingredients by your gourmet trained host. Your bags are carried to each night’s destination leaving you free to enjoy the scenery and the good company of your group.